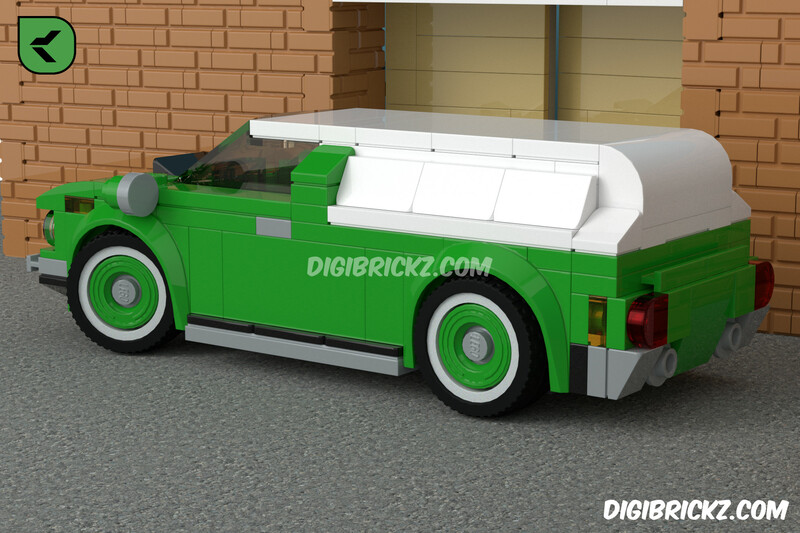 LEGO Speed Champions – Classic Delivery Van! It’s a Classic Delivery Van. It’s inspired by a Classic Mustang. It fits 1 (one) Minifigure in the cabin, placed via the windscreen and the roof (as it’s connected). I used a green color because it looks Fresh. If you see the Front End clearly, it actually inspired by a Car on 75874: Chevrolet Camaro Drag Race. The Back side (not the Rear End) is inspired by this Off-Roader. Because i can’t add the turn light at the Front or Rear end, i add it on the side of the cars. 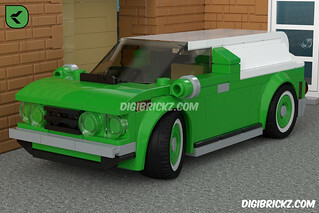 Related Posts of "Classic Delivery Van"
Is this a 3D computer model? If yes, I wonder which software did you use to create it? 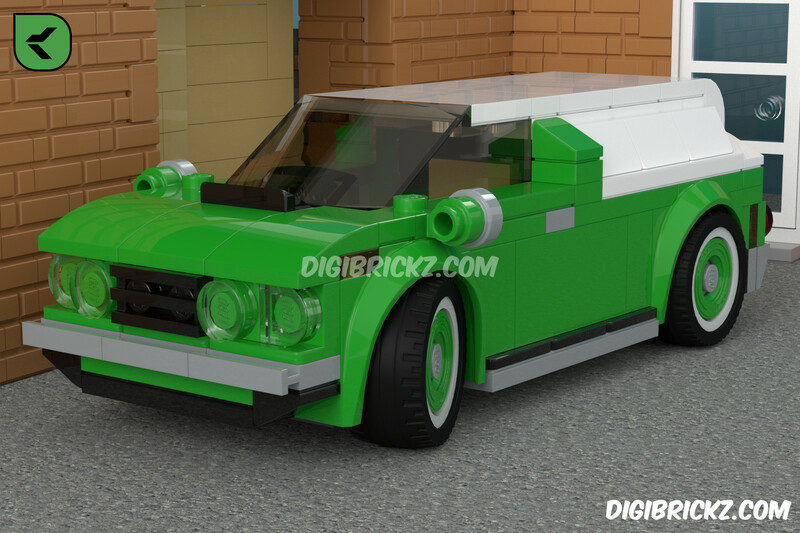 Yes, it’s a 3D model, built with LEGO Digital Designer (LDD) and exported to Mecabricks. Rendered with Blender.